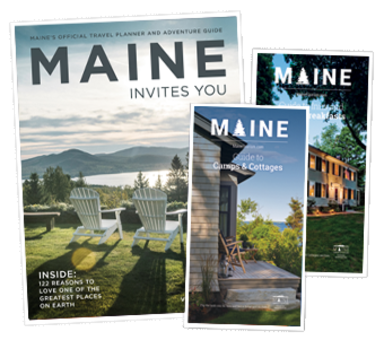 Do you want an authentic yet uniquely Maine experience? Take a guided dog-sledding tour and make some four-legged friends while gliding through the crisp winter air. Maine is lucky enough to frequently count snowfall in feet and also boast vast expanses of virtually untouched wilderness that is almost inaccessible— unless you happen to travel by dog sled. Maine is also lucky to have some of the best guided dog sled adventures anywhere.